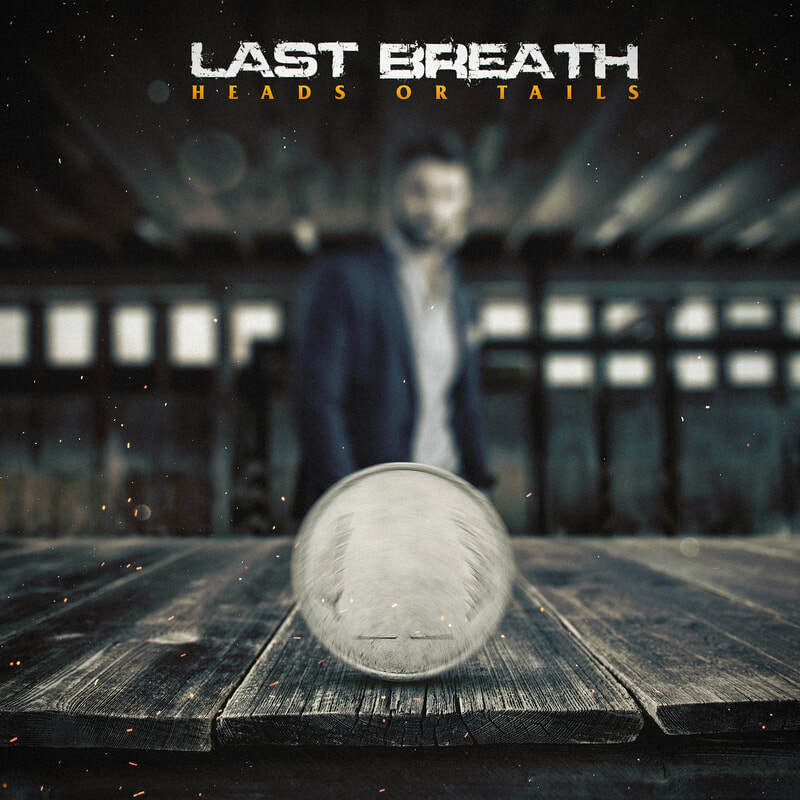 Last Breath started out in 2003 when brothers James and Tom and 2 friends in high school, started jamming covers and then playing the occasional gig. 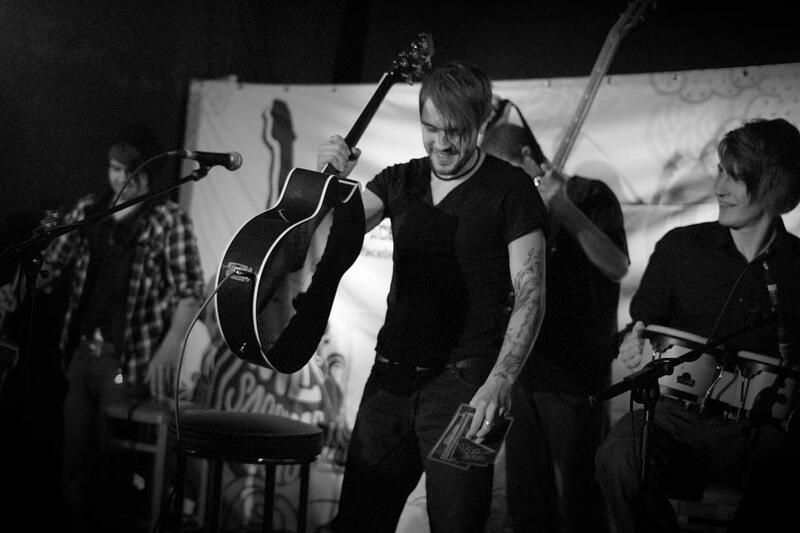 James and Tom then started song-writing and since 2007 the band became predominantly an originals band with a couple of covers in their live set. 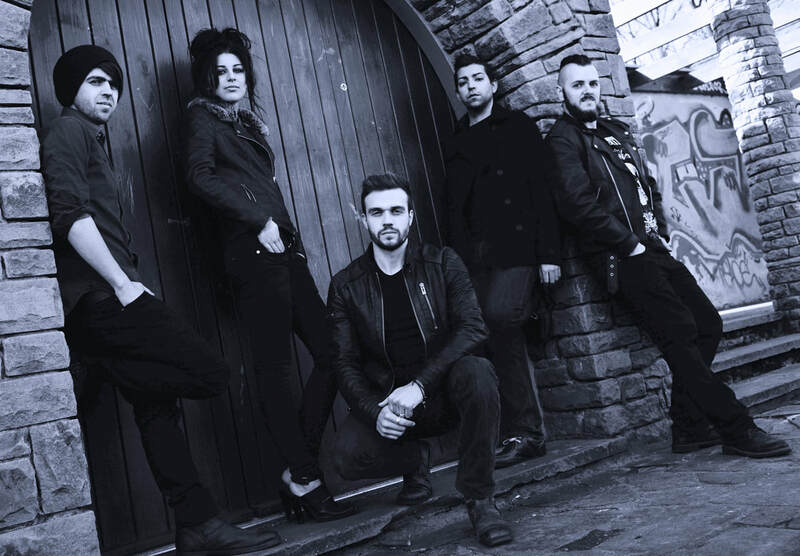 Another eventful year in 2012 which included the self-release of the single “Under Her Control”, and the band's first official music video, with special guest actors Hayley Tamaddon (Coronation St, Dancing On Ice, Emmerdale) and Daniel Brocklebank (Coronation Street, Shakespeare in Love, Eastenders, Merlin), filmed on location at the stunning Carr Hall Castle. ​ During 2014 the band had a line-up change and became a five piece and subsequent gigs included the International Pop Overthrow Festival playing both stages of the world famous Cavern Club and the Cavern Pub in Liverpool, (which they have also been invited back to play each year since) and various music venues and festivals in their local area. Much of 2015 was spent writing and recording their eagerly anticipated debut album. 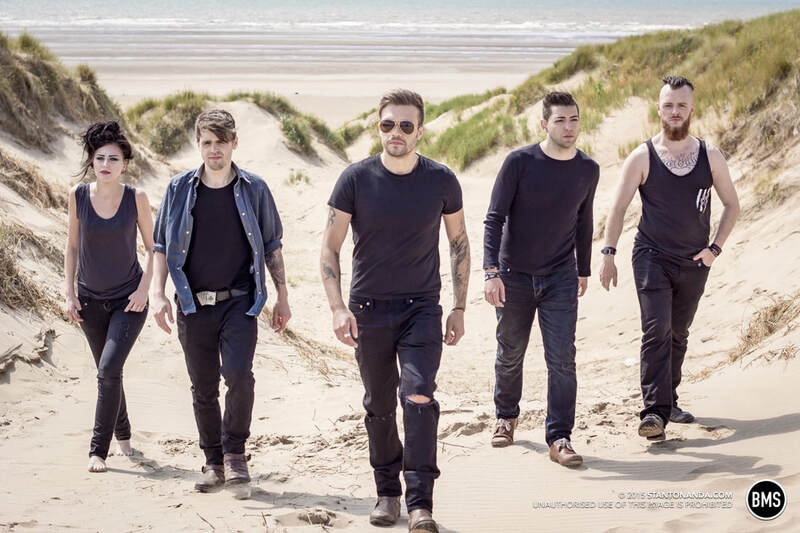 The official launch of the album was hosted by HMV Blackpool on Saturday 12th September 2015, when the CD of "Heads Or Tails" was released and the band performed a live set as well as a meet and greet and autograph signing. The album was also released in all the major digital stores such as iTunes on the same day. 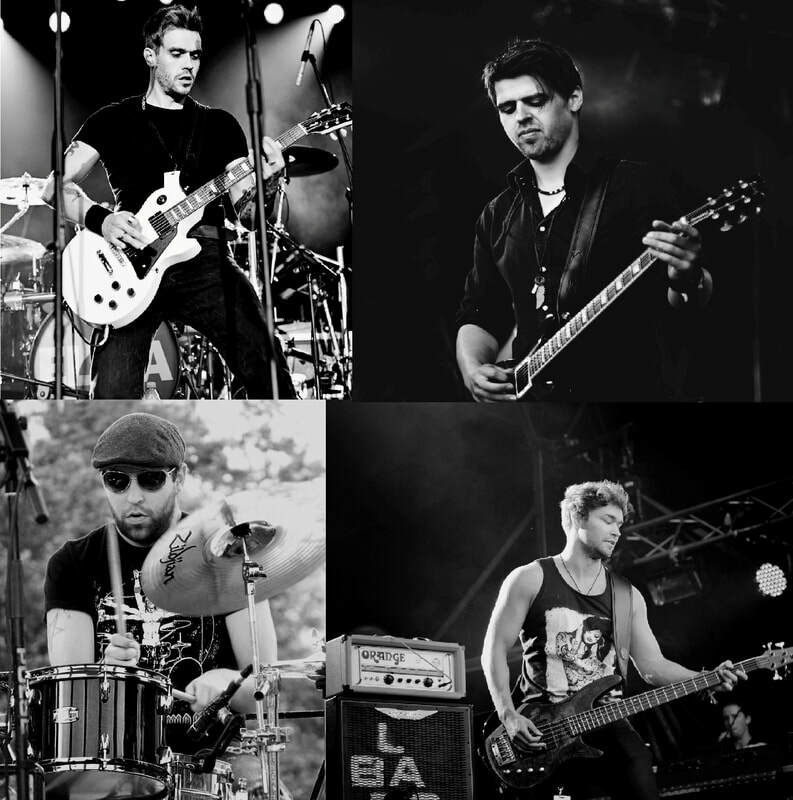 In 2016 Harleigh-Jay decided to amicably leave the band due to personal commitments, and they became a 4-piece again. 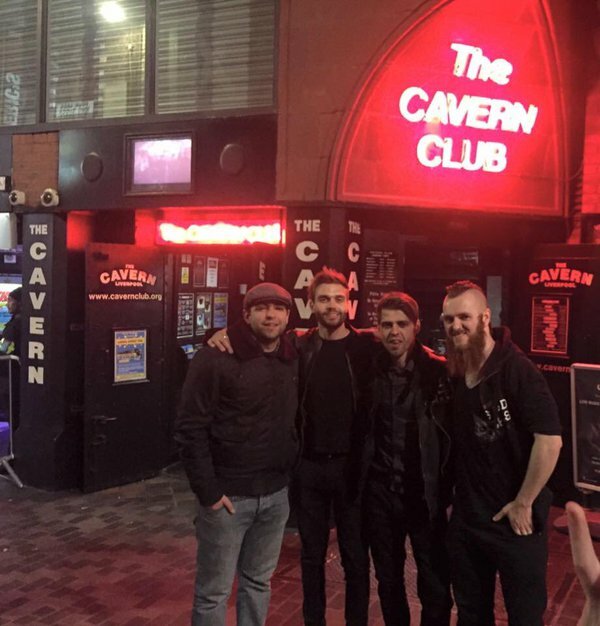 In May they were delighted to be asked back to The Cavern Club in Liverpool to perform 2 sets at the famous International Pop Overthrow Festival for the third consecutive year! Following the departure of bass player Lynden, the band took a short break from gigs, but did make an exception when in May 2017 they were invited back to play IPO at The Cavern again, and James, Tom and Pako played as 3-piece. 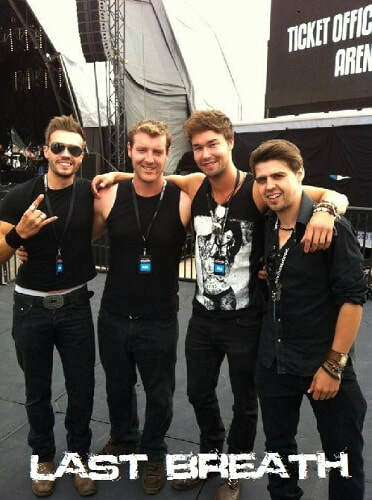 They did miss playing live, so they were delighted when Dan Capper (the bass player when they supported Gary Barlow and on the first two music videos), re-joined the band. The band are now ready to start gigging again!